Real Ale Events are behind this new and improved event, after holding multiple gin parties they really do know how to get the party started, with an amazing array of boutique gins, tonics and garnishes. Don’t say they don’t spoil you with venues; from the Palm House to the Bombed-Out Church and now back in the beautiful and historic Old Christ Church in Waterloo. 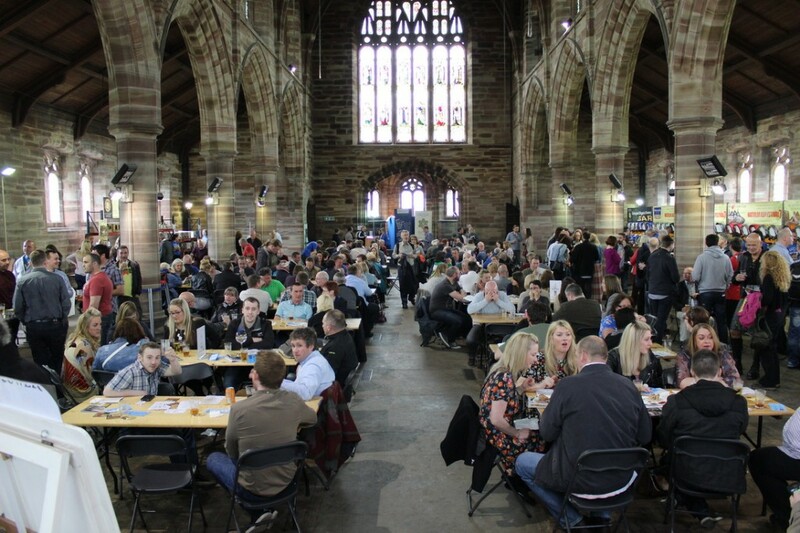 The event will take place on Friday 17th and Saturday 18th May, with 3 sessions over the two days for gin fans to choose from; Friday evening, Saturday daytime and Saturday evening. 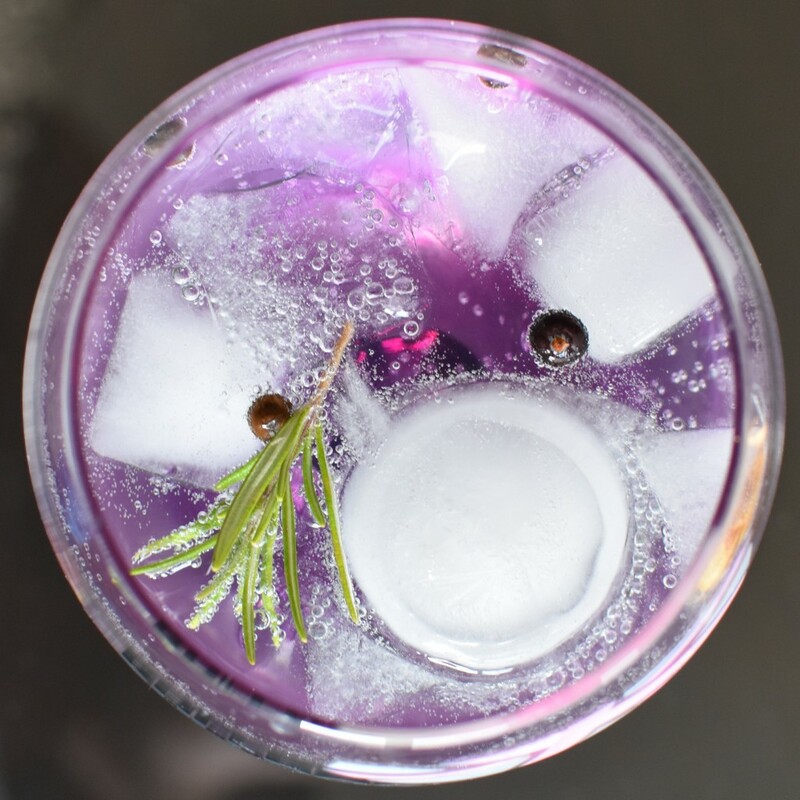 The event is aimed at gin aficionados and novices alike with up to 25 gins to choose from, including Rock Rose’s Spring edition, created to represent the crisp and fresh taste of Spring. Also, Turncoat will be featuring on the bar with their Chai gin, which is a blend of the finest quality botanicals, spices and tea leaves. And in further exciting news the team behind the event have been working hard on perfecting a fruity blend and have produced their very own blood orange gin – one not to be missed! There will be local food providers for you to feast on and soak up the gins, with savoury and sweet treats. They’re also aware they haven’t converted everyone to gin yet, so fear not if you’re not a fan as there will be a small selection of wine, prosecco, beers and soft drinks on offer too… so no-one goes thirsty. Not even the designated driver. 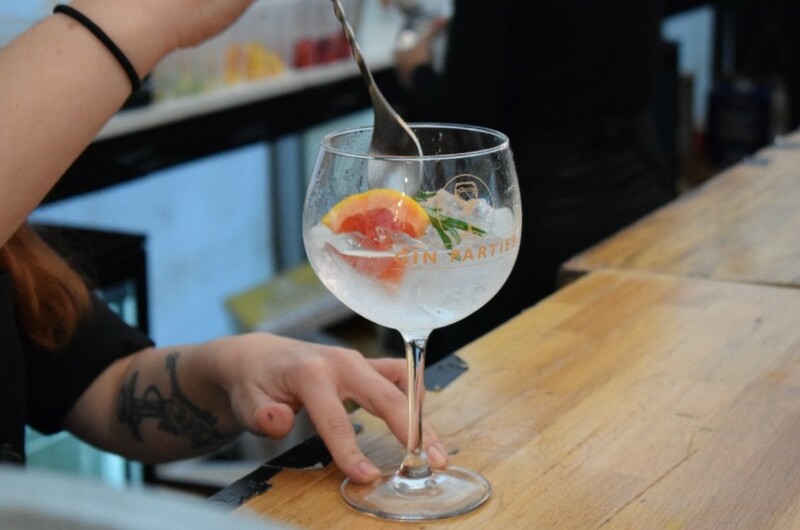 Katie Jones, Events Director at Gin Parties, said; ‘We are now in our 6th year of Gin Parties, and really enjoy watching the events grow in popularity. We’re in a gin revolution at the minute and choosing an amazing display of gin and drinking it in unusual venues is such an exciting job! We can’t wait to bring our event to Old Christchurch, underneath their beautiful stained-glass windows’.